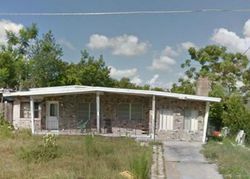 Research Florida Foreclosure Houses by County to locate the best foreclosed houses in your area. Find detailed information about Florida Foreclosure Homes. 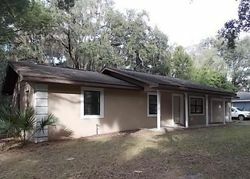 We offer the most complete and up-to-date Florida Foreclosure Houses. Get foreclosure information from the US major banks. You can also search Florida Bank Foreclosures by City.